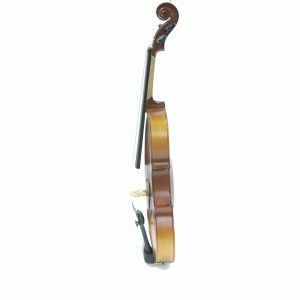 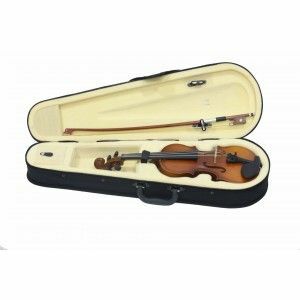 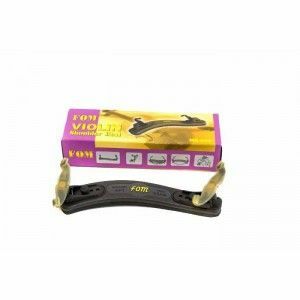 Marshello MV-200 provides the best comfort to the beginner violinists which intend to increase the ease and speed of playing. 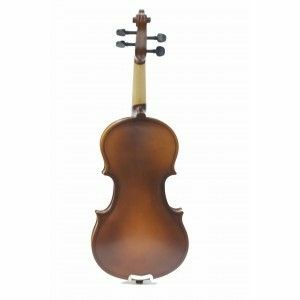 Marshello Violins mainly focus on the construction and dimensions of the violin which will increase the comfort of playing. 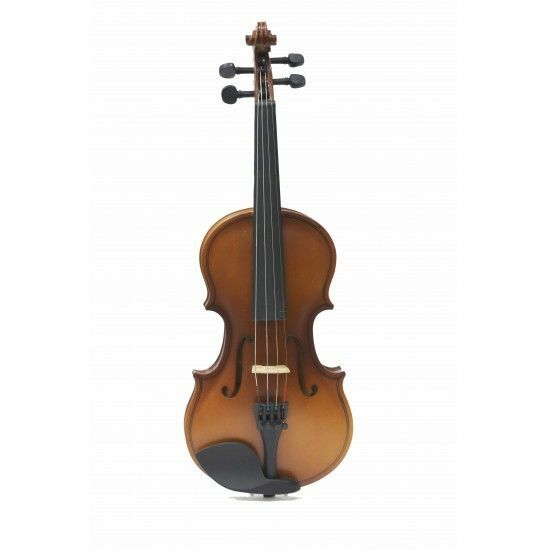 Comfortable playing is equal to fast learning. Music Stores experts test the violin for defects and provides the best set up work before we dispatch it.